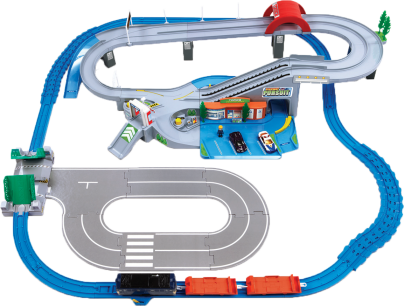 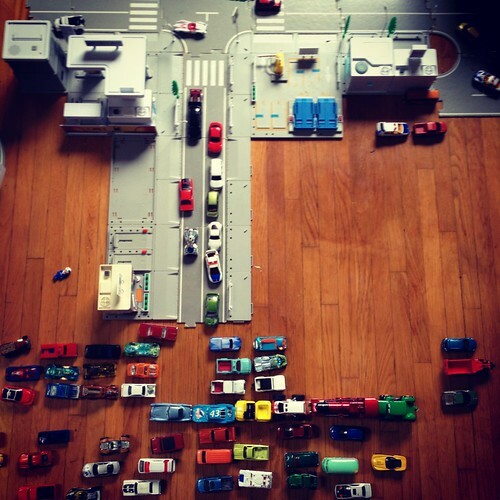 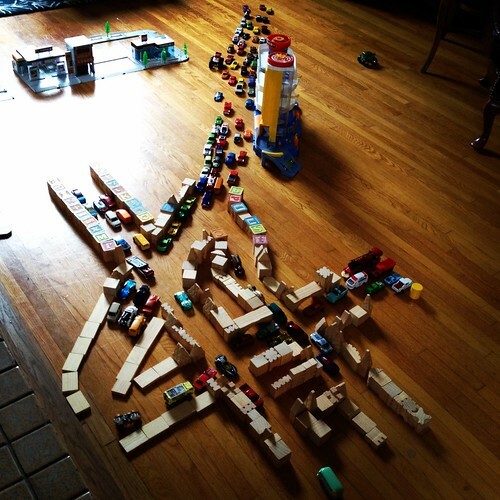 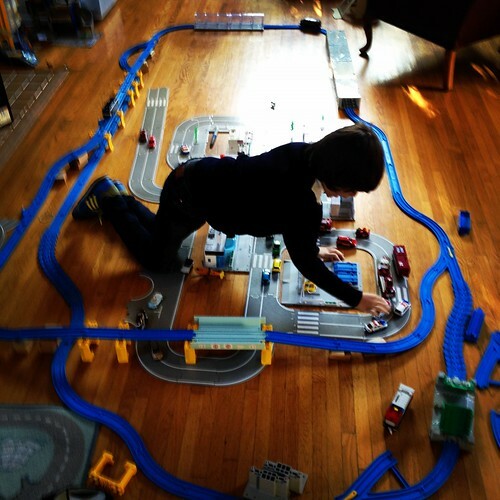 Many of you have asked, over the months, about Archer's car (and train) track(s) and although I've answered in the comments, I wanted to reach all of you with the recommendation of a wonderful toy filled with imaginative prospects. 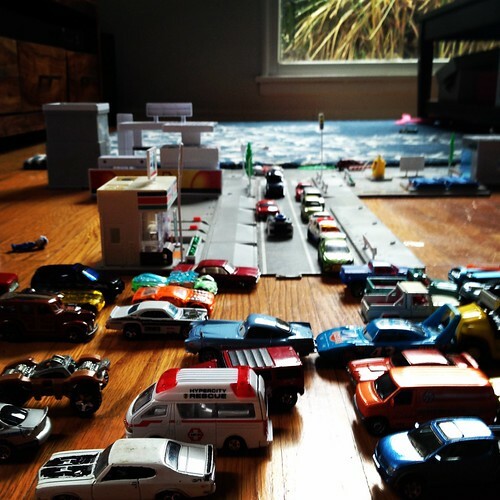 Sure, it's taken over our living room (and household) but I grew up in a home where the living room was for living so I'm fine with pushing furniture into a corner so my kids can rock some make-believe. 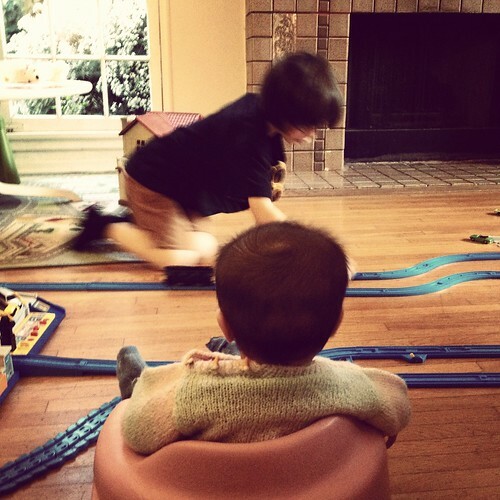 Even if we sometimes have to perform acrobatics to get to the couch. 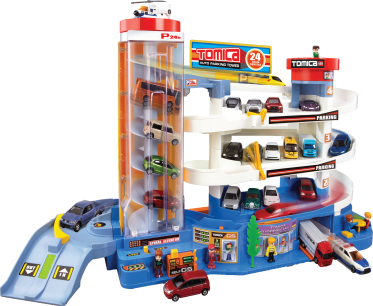 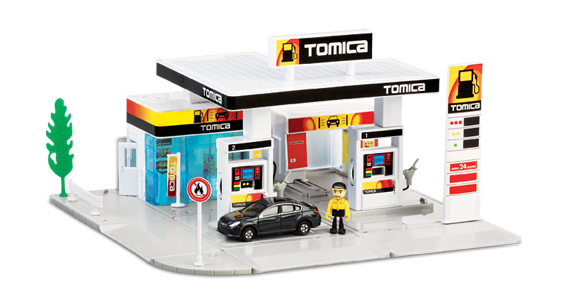 To browse more Tomica products you can go here and here.